When people think of Australia, bugs, spiders and snakes almost immediately come to mind. 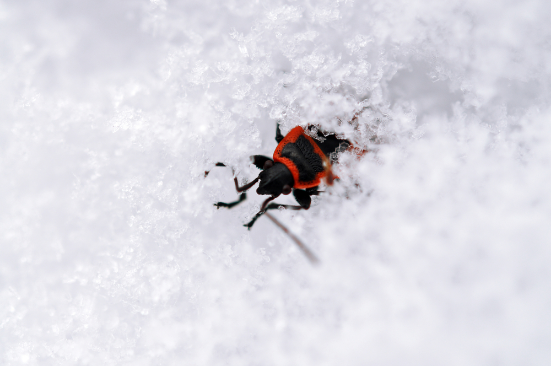 Depending on your geographical location, the extent of how you are affected by these creepy crawlies varies, however, the issue still remains prevalent and problematic Australia wide. 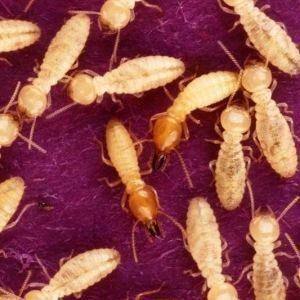 Termites, regardless of how small and seemingly harmless they might seem, can wreak havoc to your property if you don’t implement certain termite prevention steps. 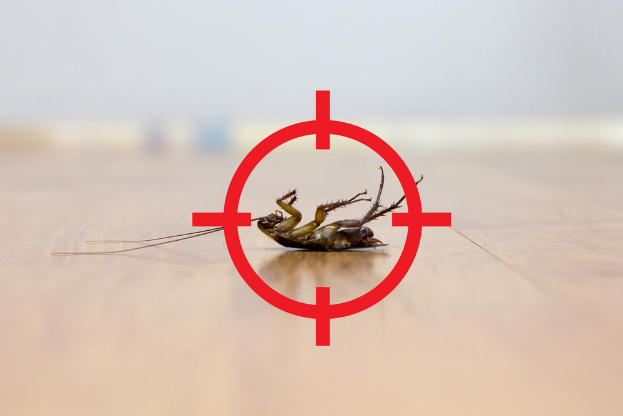 Feeding on cellulose, the main component in plants, termites can be highly destructive even in small numbers. The city is currently in the grip of a mouse plague. 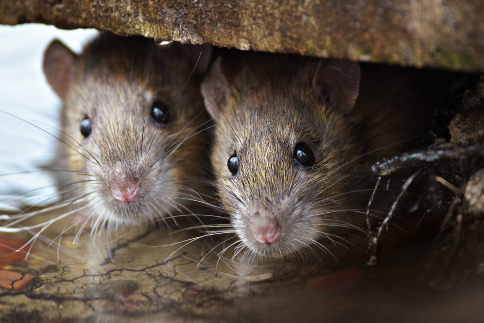 This issue has left Melbourne residents and businesses struggling to cope with this widespread rodent infestation, the likes of which have not been seen since Western Australia’s similar mouse scare in 2010. 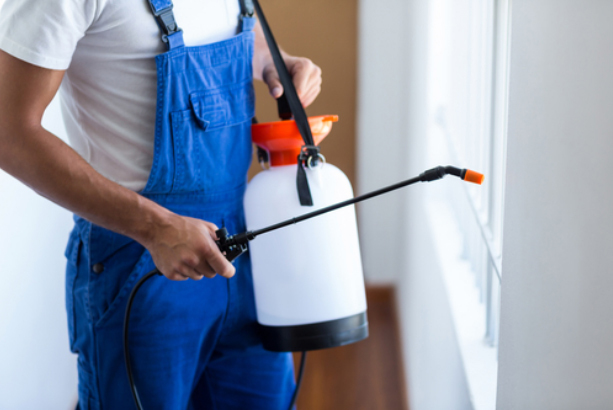 Come winter, when huntsman spiders aren’t decorating your walls with the same frequency that they did in summer, it can be tempting to relax and think you are safe from little blighters.